Still my favorite if I need a vicarious thrill. Antony decided to take his friend Josh, who has a fear of flying, up in the air. Because nothing cures your fear of flying like being tossed about in a tiny plane while doing aerobatic tricks thousands of feet off the ground. 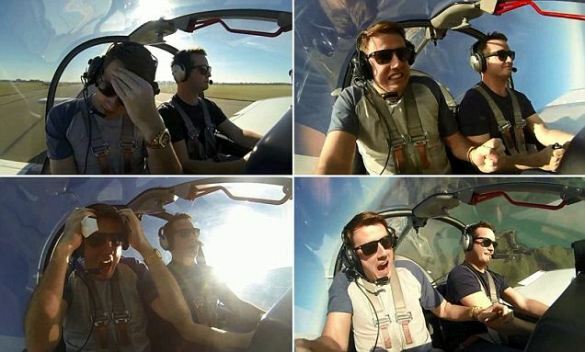 A hilarious three minute video posted on YouTube simply titled ‘Aeros with Josh’ shows the man’s terrified reactions as the pilot pulls stomach-churning moves high in the air. Since it was posted on Monday, it has gained nearly 765,000 views. 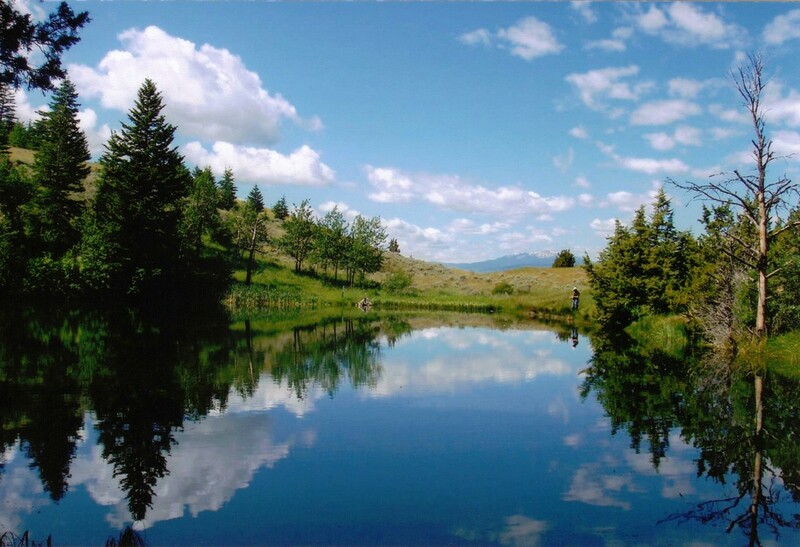 This entry was posted in Photography, Uncategorized and tagged Adventure, Flying, Rocky Mountains, West. Bookmark the permalink.